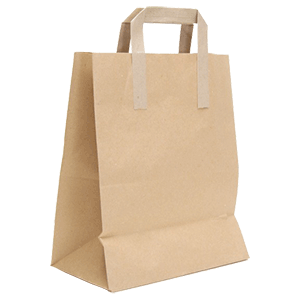 Recycled Kraft paper shopping bags, also known as kraft paper grocery carrier bags. Functional and environmentally friendly! 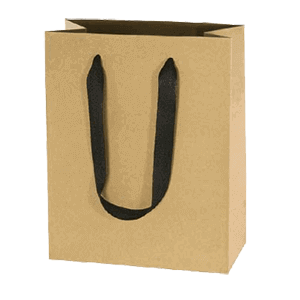 Featuring matching twisted kraft paper handles and serrated cut top, this spacious bag is made of recycled natural kraft paper and is perfect for any occasion. Perfect size for two wine bottles. 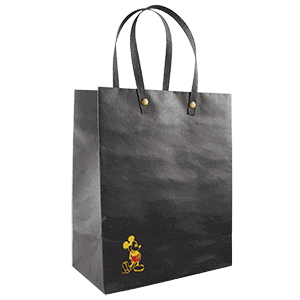 Ideal for charity functions, restaurant take-out service or a day of shopping. Available in various sizes and sold per case. 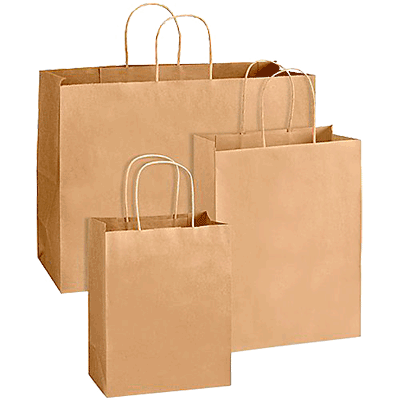 Kraft Paper Gift Bags for any occasion! 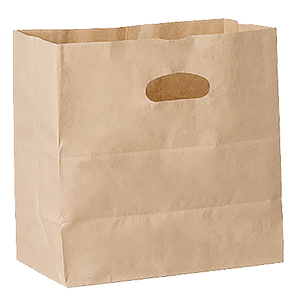 Use these brown gift bags to give gifts or put toys and candy in them and hand them out as party favor goody bags. Fill them with grass, eggs, small toys and candy for a unique Easter basket alternative, or add bells and holly for a DIY Christmas idea. Include them in your arts and crafts night and decorate them with stickers, self-adhesive jewels, paper cutouts and ribbons! 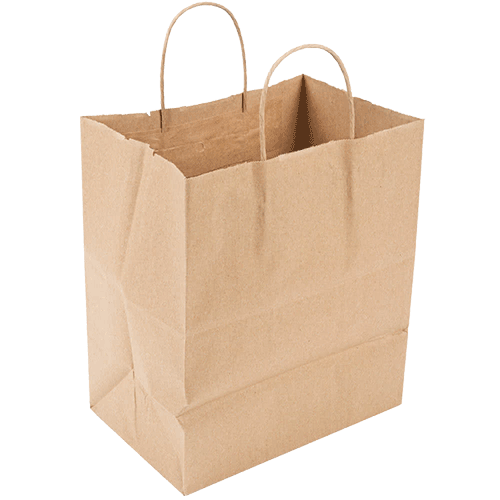 Meet most nations’ recycled paper bag requirements. 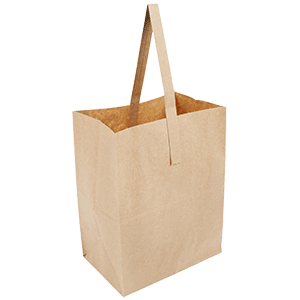 100% RECYCLED brown kraft paper fiber. 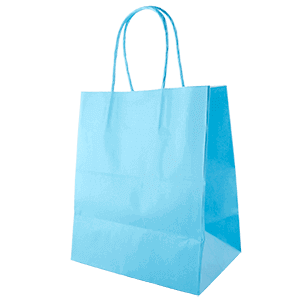 Strong twisted round paper handle. 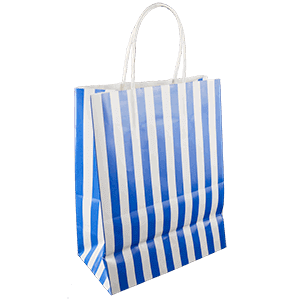 Fully customizable – add your or logo. 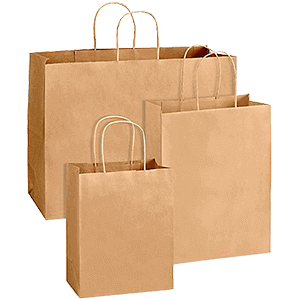 Custom paper color: Brown / White / Printed Color. 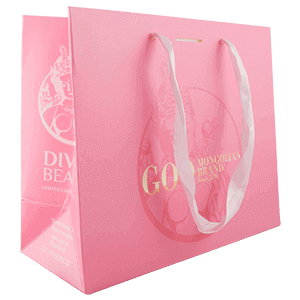 Paper colors, bag sizes, printing images, more features, and add-ons are customized based on your demands.